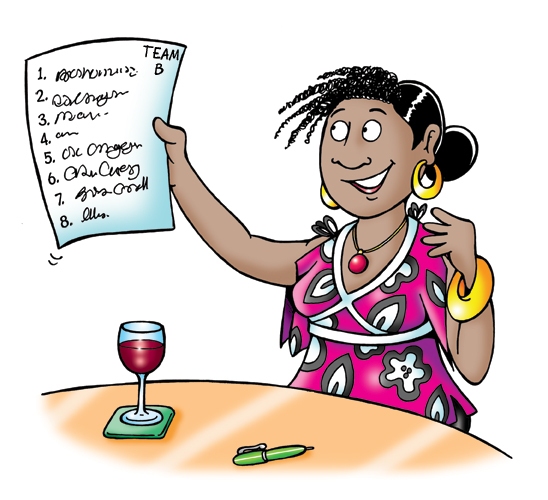 Handout quizzes are ideal for quiz nights as they don’t require a quiz master and can also be used at social events in order to entertain guests of all ages. 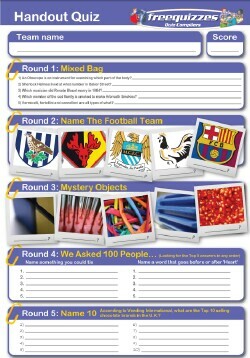 Simply “hand out” the handout quizzes and your quiz is sorted! For a free sample of our handout quizzes download the easier quiz above – just right-click on the link and save to your hard drive.